Storm damage, in your home can be extremely inconvenient in all sorts of ways from water ingress, wind, lightning, fallen tree’s & debris damage. 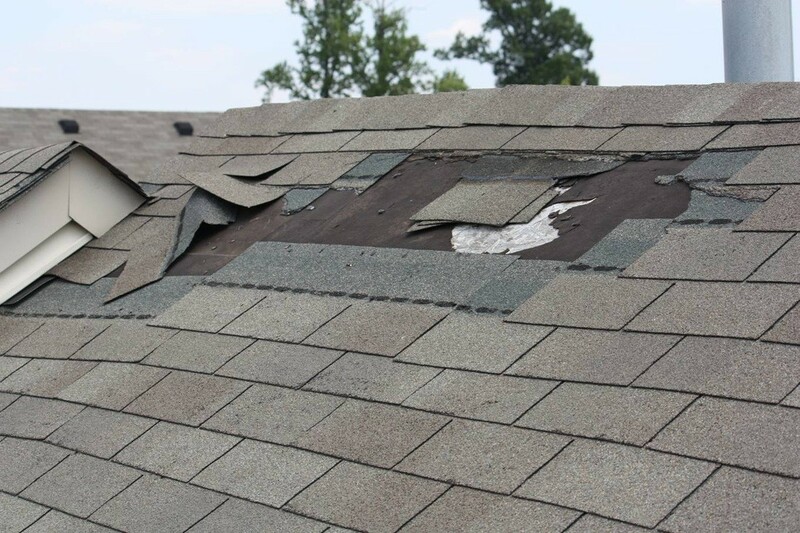 Storm Damage Picture: Should water ingress through the roof arise, then it would be necessary to obtain a roofer’s report to determine the source and cause of damage. At this stage, it is also preferable that photographs be taken prior to any emergency repairs being carried out. As soon as the safety aspects are dealt with, the most important thing is to try and return your life to normal at the earliest possible opportunity. This is where we come in. If you have suffered domestic storm damage, the very best advice we can give you is to contact us as soon as possible – whether or not you have already made your claim. Storm Damage Insurance Assessor It is our job to assess the damage the storm has caused your home, assess your policy cover and prepare a report and statement of claim. We will negotiate on your behalf with your insurers to achieve the best possible settlement within the terms of your policy.